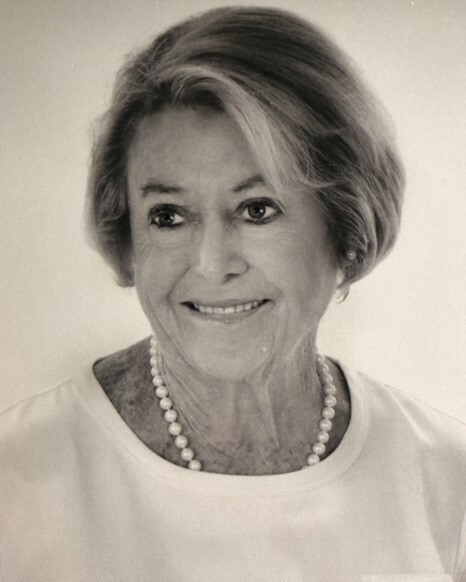 Diane Quigley Keegan, 78, of Rumson, passed away on March 21, 2019 at Jupiter Medical Center in Florida. She is survived by her best friend and beloved husband, John P. Keegan, her loving children, John P. Keegan, Jr., wife Jennifer, Michael Q. Keegan, wife Elise, Daniel L. Keegan, wife Elizabeth, Noel F. Keegan, companion Thomas MacLain, and George Q. Keegan, wife Bryanne, her cherished grandchildren Jimmy, Charlie, Katie, Holly, Will, Connor, Courtney, Danny, Roey, Meg, Katherine, Jenny, Jack, Emily, Brady and Georgia, and her dear siblings Irene McCarter, Patricia Sheehy, and Joan Monnig. She is predeceased by her granddaughter, Maryanne Quigley Keegan. Diane was born in New York, N.Y. to the late George and Rose Flimlin Quigley. She was a smart lady, who went to high school at Marymount High School in New York and then attended Marymount College in Tarrytown, N.Y. While at Marymount College, she spent her junior year studying at Marymount, London and at Kingstown College and Queen Mary College, England. At graduation from Marymount, she received the medal for excellence in Mathematics. Following college, she worked as one of the first female systems analysts at IBM in New York. If it was broken, Diane could fix it. Diane’s greatest passion was her family, which she dedicated her entire life to building. She was truly the Matriarch of our Keegan clan. She built her family brick by brick and laid a solid foundation based on respect, love and support. She will always be with us. Diane enjoyed spending time at the Seabright Beach Club, Rumson Country Club and the Lost Tree Club in Florida. She was also a passionate card player. She especially loved bridge, poker and gin rummy. She was tough to beat. Visitation will be held at the John E. Day Funeral Home, 85 Riverside Avenue, Red Bank, NJ 07701 on Wednesday March 27, 2019 from 4-8 p.m. A Mass of Christian Burial will be held at Holy Cross Roman Catholic Church, Rumson, NJ 07760 on Thursday March 28, 2019 at 9:45 a.m. Entombment will take place at Cedar Grove Cemetery, Notre Dame, Indiana. In lieu of flowers, memorial donations may be sent in Diane’s memory to MDS Foundation, 4573 South Broad Street, Yardville, NJ 08620.